Perfectly located in downtown Dubuque, Iowa. Gymkana Blue is an open, delightfully stylish, cutting edge salon. Gymkana Blue opened in June 2015 and is located inside the Riverworks building. Since then, our team of experienced and talented stylists have been taking pride in providing each client with trendy and unique looks to fit their specific style. The Gymkana Blue team is dedicated to making you feel at home as soon as you walk in the door. Meet Heidi, owner of Gymkana Blue. She holds 10 years of experience with her favorite thing about her job being that two days are never the same. Heidi hails from Cuba City, WI and currently lives in Peosta with her husband of 5 years and two wonderful kiddos. She loves being creative and interacting with amazing people each day. 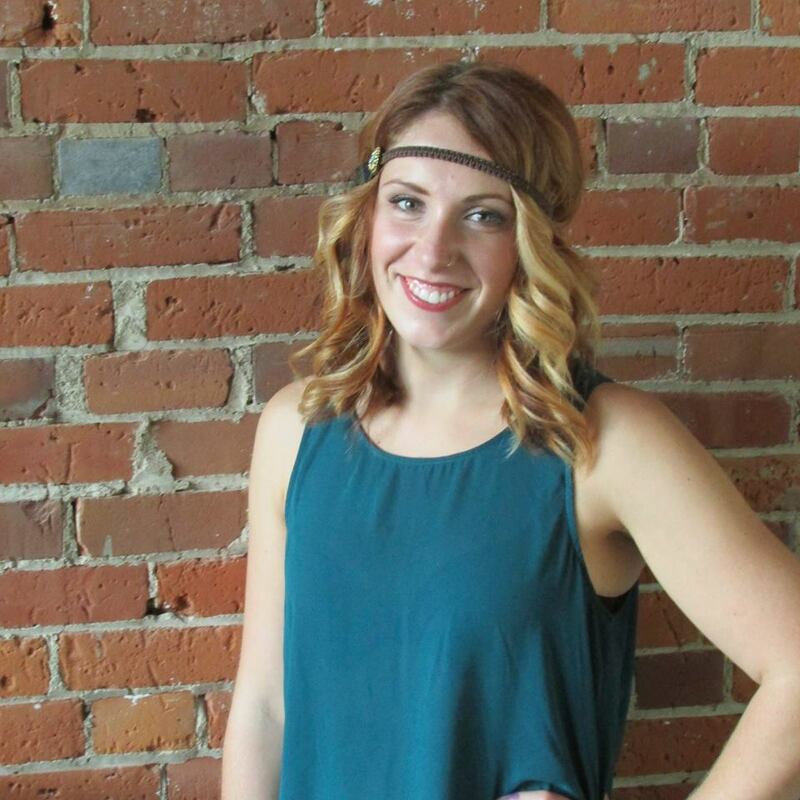 Meet our newest addition to the #GKB crew, Sarah! She's as sweet as they come and is beyond excited to be a part of the team. Sarah graduated#cosmetology school in 2002, loves meeting new people, and enjoys giving clients a confidence boost with a fresh new look! Outside of GKB, she is a dedicated and loving Mom of 4, who's always looking for the next adventure. Meet Ashley, the latest addition to the GKB team. Ashley has over 3 years of experience as a cosmetologist and nail tech. Ashley is a Dubuque native and loves wine, traveling, being outdoors especially being on the river with friends and family. Ashley is very passionate about her job. She especially loves color which allows her to show her individual talent and creativity. She loves making people feel beautiful and that each day is a new adventure. Meet Ellen, she has been doing hair for 4 years. She's very passionate about her job, especially color. Ellen enjoys listening and talking to different clients each day. She has lived in Dubuque for 5 years and absolutely loves the area! Before moving here, she lived in Lena, IL. Ellen loves being outdoors and with friends and family any chance she gets. Meet Lauren, she graduated from Capri College in 2011 and worked in a salon for a year and a half before she decided to pursue other interests. After almost 3 years, she has decided to get back into the hair industry. Her favorite part about being a stylist is making others look and feel beautiful! 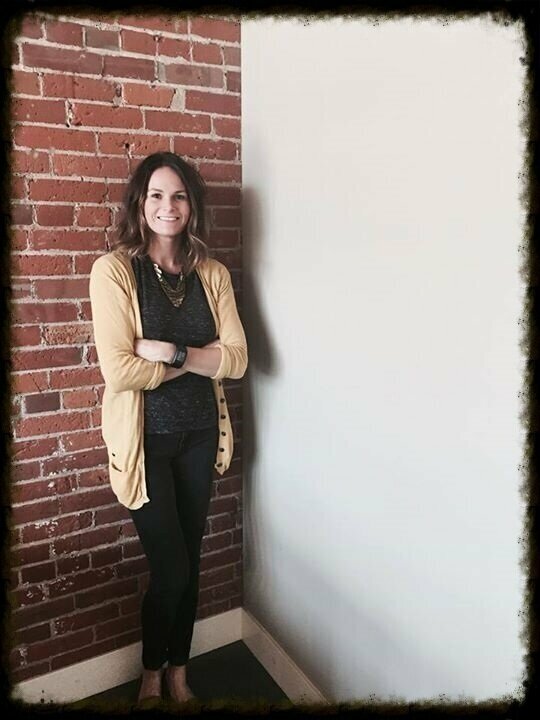 Meet Danielle, she attended Capri College here in Dubuque and has been a stylist for over 10 years. She is an experienced color artist and loves this industry because it allows each and every client to bring out their own individual style and personality. At Gymkana Blue, you will find the perfect selection of products to accentuate your beauty. We are an exclusive carrier of all hair care and hair colour. This line offers options for no sulfates, parabens, gluten and non-ammonia hair colour. All while providing high product performance. This is a full professional mineral makeup range. We carry all options for all skin types. These products are formulated with 100% pure luxurious minerals and are non-comedogenic allowing the skin to breathe. A skincare line by Davines. Eco certified, and made in Parma Italy. This line combines the most advanced formative research with nature’s wisdom in an exclusive skincare system. Call (563) 231–3775 during business hours Monday through Saturday. Or book online with our free scheduling service.